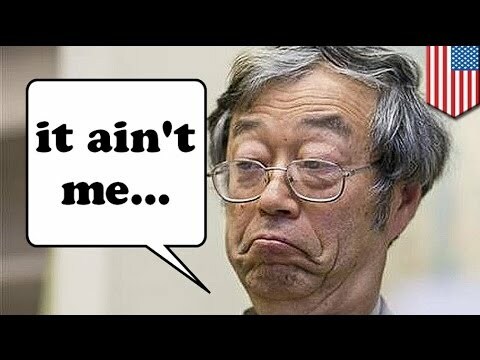 Dorian Satoshi Nakamoto, the man who Newsweek claims to be the creator of Bitcoin, denies any involvement in the digital currency. Reuters blogger Felix Salmon posted Dorian Nakamoto’s message on his twitter page after receiving it from Ethan Kirschner, Nakamoto’s lawyer. 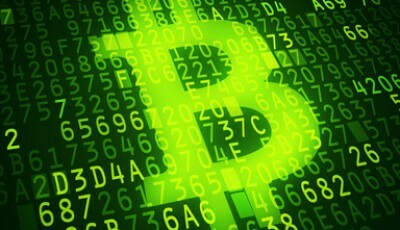 Suspecting that this person created Bitcoin sounds pretty farfetched. In addition to denying his involvement in Bitcoin, Dorian Nakamoto says that he never consented to Leah Goodman’s interview. In fact, he had called the police. 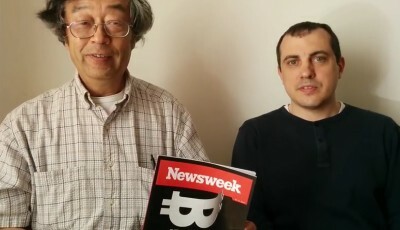 In addition, Nakamoto says that the first time he ever heard of Bitcoin was in the middle of February when his son told him that a reporter wanted to speak to him. If Dorian Nakamoto was truly Satoshi Nakamoto, then he could have easily been living the “good” life as Satoshi is said to be worth around $400 million. With this much money, Nakamoto definitely wouldn’t have needed to shut off his internet due to financial constrain. Nakamoto says that he’s still trying to recover from prostate surgery in 2012 and a stroke in 2013. Adding this to all of the stress he’s received from Newsweek’s article, has highly disrupted his and his family’s life. 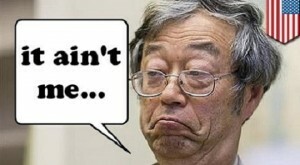 In fact, Nakamoto says that the false report caused “a great deal of confusion and stress” to his entire family. Dorian Nakamoto’s brother, Arthur, turned to reddit to speak of his frustrations with Newsweek’s report. Arthur said he was angered by the “misquoting and blatant lies” that journalists had said. He also explained that he and his family were afraid for their safety, angered because of their privacy being invaded and concerned for Dorian who had been trying to recover from health issues. It’s amazing and sad how one hasty report can damage someone’s life to such an extent that he fears for his own safety. 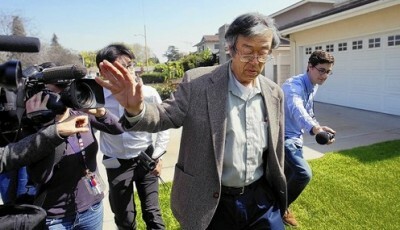 From all of this, Dorian Nakamoto clearly does not appear to be Bitcoin’s founder in anyway. He is just an elderly man who is trying to take care of himself and his 93-year old mother.